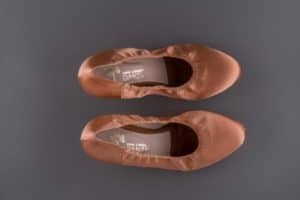 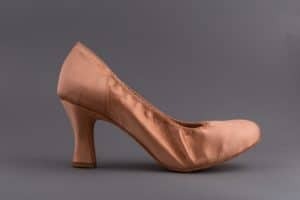 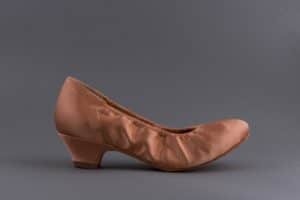 Various types of shoes ballroom dances made for both women and children for both men and children. 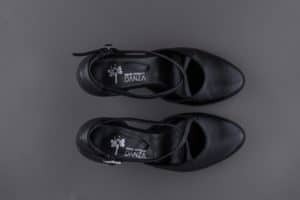 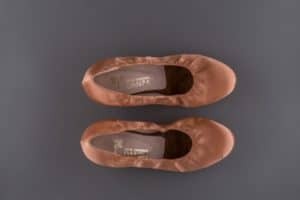 The shoes for girls and women are all made of satin with suede sole. 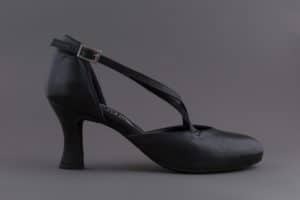 All women’s models are available with 30mm heel, 50mm spool heel and 70mm spool heel. 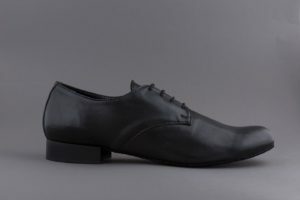 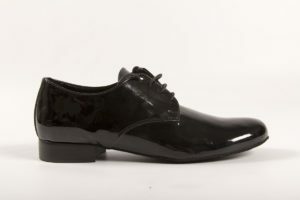 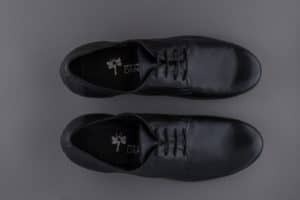 The men’s and children’s models are all made of leather or patent leather with a sole in suede and 25mm heel.